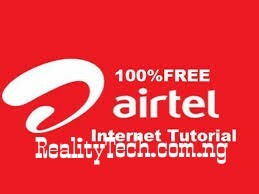 guys, go get your Ntel SIM and enjoy this unlimited free browsing as fast as possible. me this afternoon via his blog and I am passing the information now to whom it may concern. According to Prince Owems , Ntel lines are browsing for free, there was downtime for about 48 hours but Ntel sent apology message to customers promising to fix it but surprisingly, since morning my two Ntel SIMs has been browsing free. configuration. Just Insert your SIM in mifi, modem or mobile and flex. I have downloaded over 10GB worth of files today and still counting. 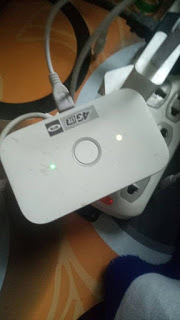 You can use your mifi to Power your smartphones and PC for unlimited browsing. 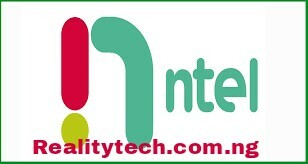 Enjoy Ntel unlimited free browsing now!